Free Repair Estimates - Australia wide send-in service - Most Brands! If you are not sure if a repair is economical and you want to save postage, fill in the form displayed on the repair pages. 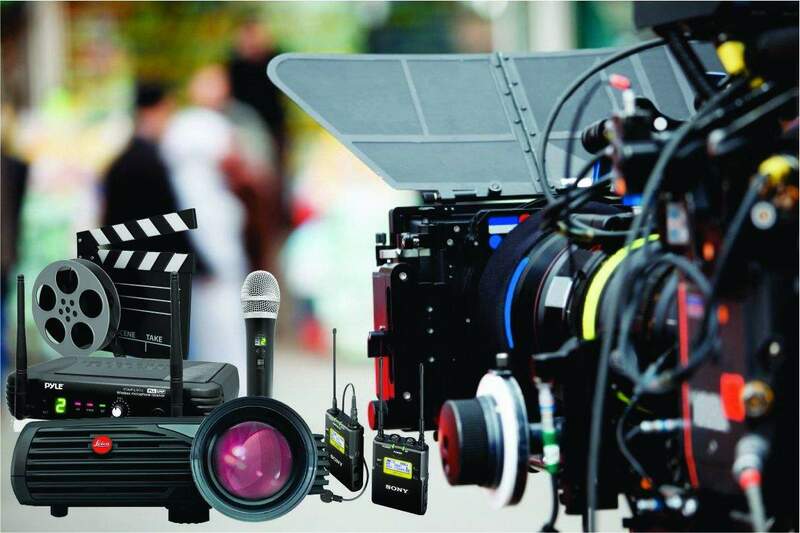 Most brands including SONY, CANON, PANASONIC, JVC and More! 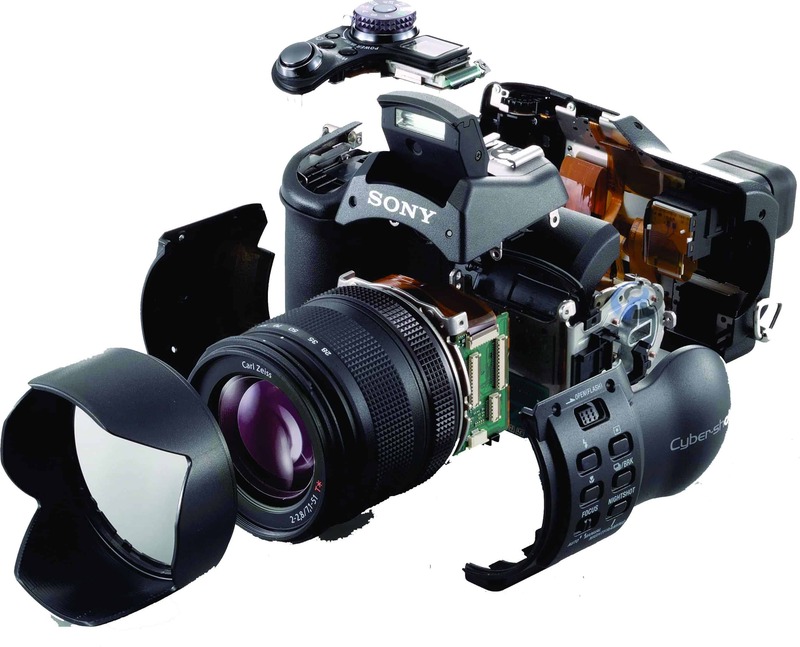 Audio Visual Equipment Repair Service for most brands including SONY, CANON, PANASONIC, JVC and More! 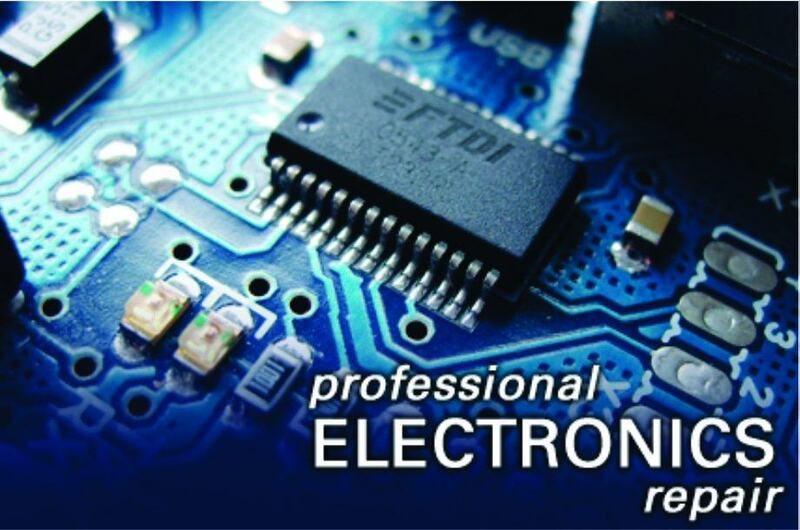 Electronics Repair Shop – Free assessment / estimates – Free technician advice – Australia wide service – 48 hour estimate – 24/7 online job management – guaranteed work – Insurance Quotes. One tape to DVD $22 fixed charge. Discounts available for 10 and more tapes. 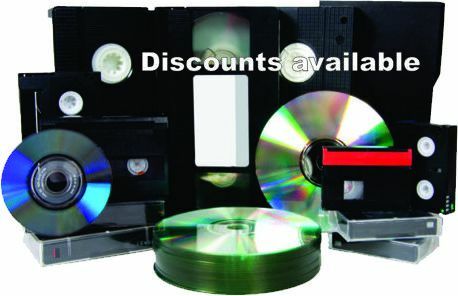 Mixed tape formats accepted for discounts. Memory cards to DVD copies. Preserve your video footage and enjoy the convenience of DVD navigation. If you have any camera problems, contact me for free advice or a free repair estimate. 5 Star Customer Rating Ph: 9402 8554 We handle insurance quotes, as well as audio visual repairs.